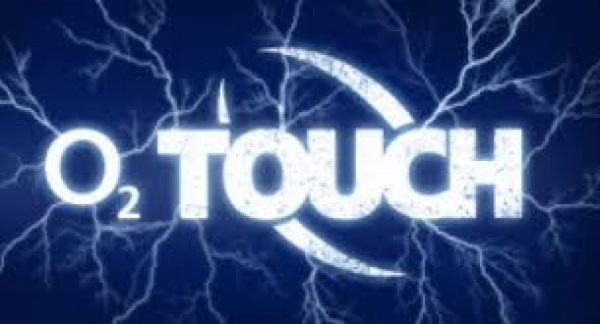 Chobham’s RWC Touch Tournament is being played on the day of the RWC final – 31st October 2015. The Tournament is scheduled to start around 10 am and will be completed so we can all watch the RWC final at 4pm. 10 teams in 2 pools of 5. Each team in a pool plays the others. The 2 top teams in each pool go through to semi-finals and finals to determine a winner. The bottom 2 teams in each group go into a playoff. The losers of this play off play each other with the losers awarded the “wooden spoon”. Teams coming 3rd in their pool will play each other to determine their overall position in the tournament. Teams can have up to 12 players, only 6 will be playing at any time. Teams must be made of a minimum of 2x Juniors, 2x Ladies, 2x Thursday Touch guys, 2x Seniors. Additional players can come from any of these groups. No more than 2 senior players from 1st or 2nd team in 1 team.